I’m 28 years old, now what? By the time this post goes live I will be 28 years old. But unlike many of my friends, I still don’t feel any older. In all honesty, I still feel like I am 16 years old but with a lot more knowledge and life experience. You could say that I’ve matured (even that is questionable), but I will never grow up :). 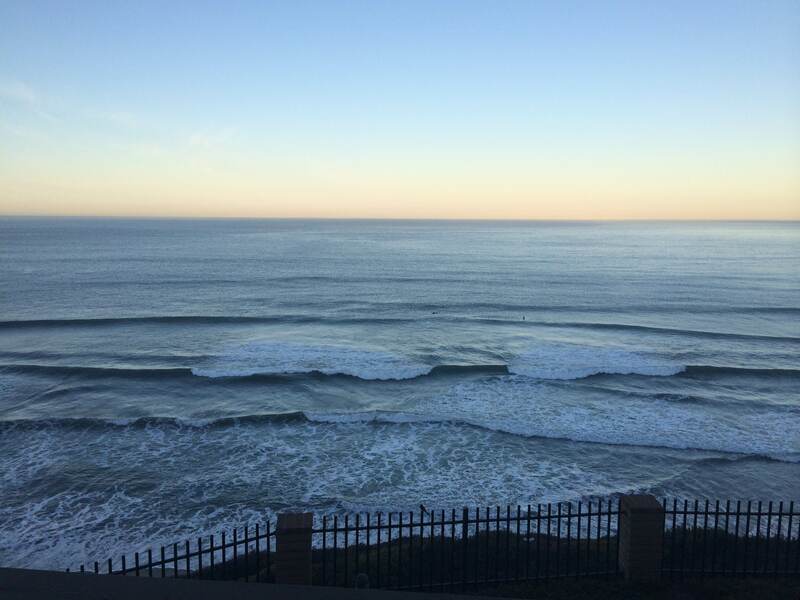 The picture you see in this post is the Del Mar Ocean, where my wife has whisked me off for the weekend. As you can tell from the picture, the view from our condo is absolutely stunning. The sunset last night was even more amazing. I am grateful to have the privilege to be able to do things like this. And I’m thankful to have such a thoughtful wife. Since starting this new daily writing habit, I thought my birthday would be an appropriate opportunity to reflect on where I’ve been and where I go next, because next year I will be another year older (yes, you can call me Captain Obvious). My hope is that it will bring me a year closer to my goals. We all have a limited amount of time on this earth to accomplish, experience, and create as many memories as humanly possible. Time is the only currency that is truly scarce. We can’t buy more time. Once we spend it, it’s gone forever. I am very excited for the next 12 months, especially if they bring anything close to the kind of results I have experienced over the last 12 months. Currently this blog is a lot more about my own self-discovery and reflection, but over time and over the next year it is my hope that I will be able to gain traction from a small audience and help make their lives better. My plan is to do that with a blend of personal finance and lifestyle design. What does that even mean? This means that over the coming weeks, months, and years, I will be writing a lot about how to reach your lifestyle goals through personal finance. Personal finance covers a very wide spectrum for me where pretty much anything goes: saving, spending, investing, career building, business building, entrepreneurship, side hustles, freelancing, etc. Really anything goes on this blog if it helps you strengthen your finances and allows you to live the life you desire and deserve. For some this may mean taking steps to break away from the “Golden Handcuffs” like I fully intend to do. And you will hear plenty about the steps I take to eventually break free. Then for others, it may be leveraging a career you love to build out the rest of your dream life. Either way, I am here to help, inspire, motivate, and most importantly, lead by example. My plan is to be very transparent and authentic on this blog. There is no reason to pretend to be something or someone I’m not…That’s not my style. Because of this, there are going to be people who love me and probably more that hate me. I wouldn’t have it any other way. This means that I am going to be sharing a lot of personal stories as a way to demonstrate real life and not just some theoretical non-sense. I want to give you guys something concrete that you can take action on in your own life. If it doesn’t help you, then what’s the point? Thank you for sharing your plan of action. It give us readers something to look forward to. You are obviously a man of action and I am expecting great things. Keep up the good work.